Matcha is made by grinding whole tea leaves with granite millstones. The stone grinding process is done very slowly, to avoid damaging the tea leaves’ delicate flavor. 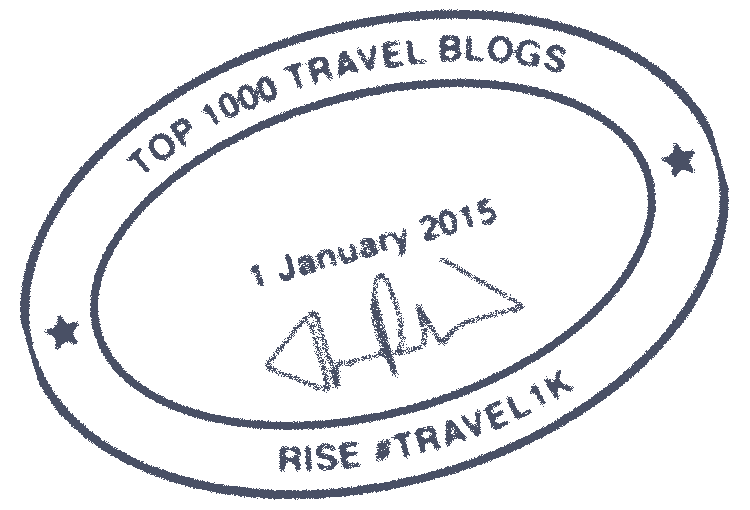 So slowly, that in an hour only 40 grams of tea (less than 1.5 ounces) is produced. 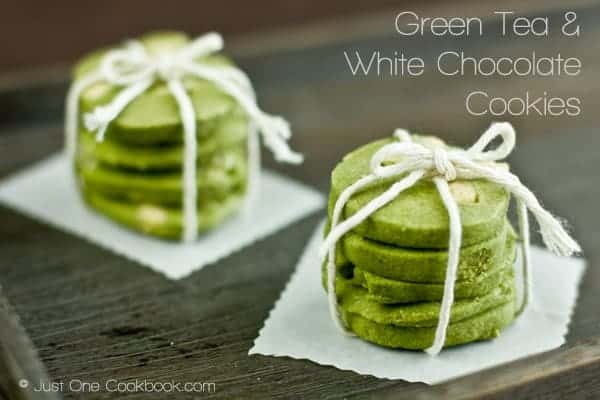 These green tea and white chocolate cookies look good and are healthy! (source: Just One Cookbook)Fun fact, just one glass of matcha tea is equal to 10 glasses of green tea in terms of nutritional value and antioxidants. 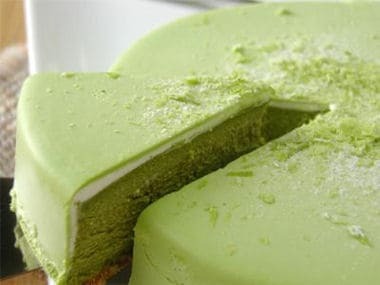 I know some people are afraid to try using Matcha as an ingredient, because of its green color. 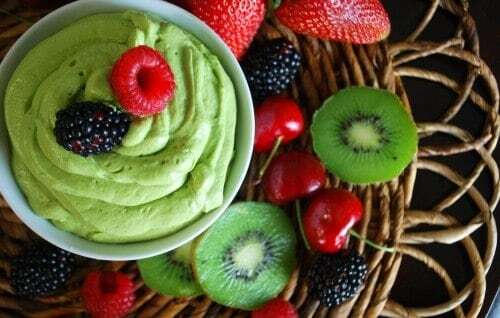 But doesn’t it look great in this Matcha Cream Cheese Fruit Dip (source: Serving Up the Skinny) next to the blackberries and raspberries? 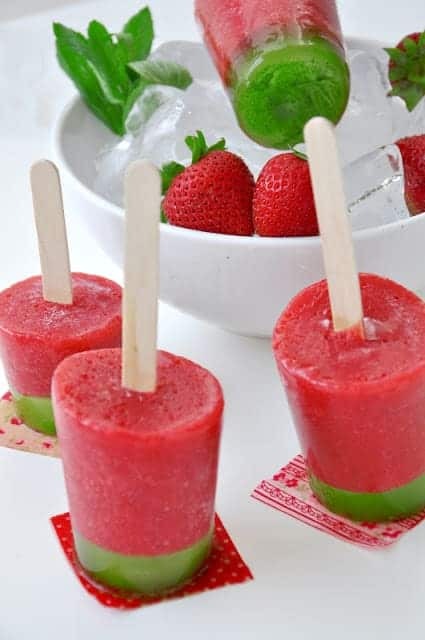 Yum, everything looks so delicious! The cookies look too good to be true. The cheesecake looks astoundingly rich and decadent! The brownies with the swirls look so scrumptious. And finally the dip looks so nutritious and plain healthy! Everything looks much more healthy and unique with the inclusion of Matcha green tea. Yum… the Matcha green tea swirl brownies look amazing! Wow! I never think about cooking or baking with tea. However, these photos have me salivating.